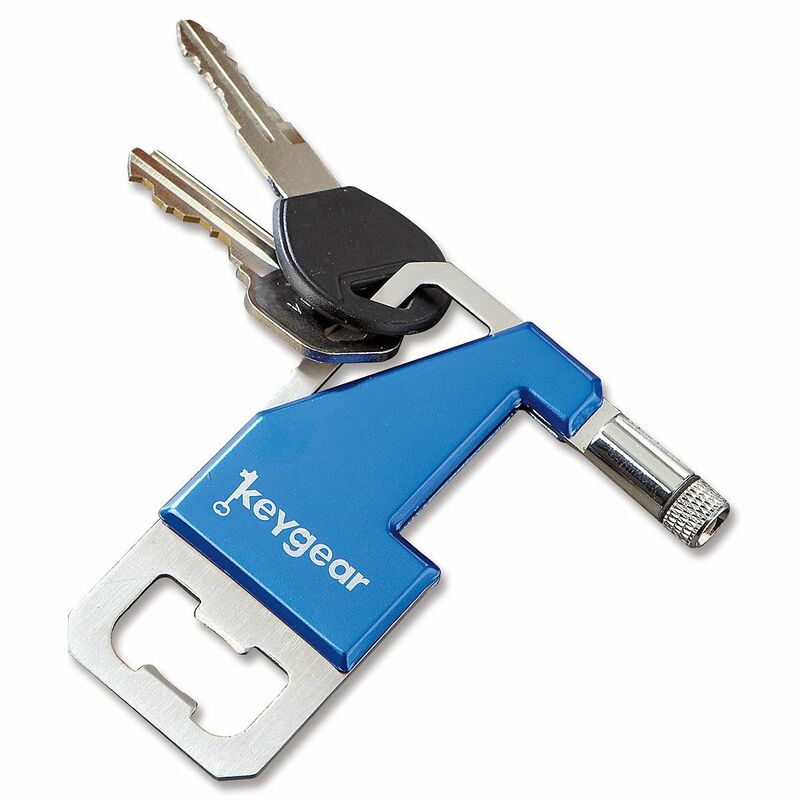 Slim, sturdy tool features a twist-on, fold-away LED light, bottle opener, and carabiner clip. Just 3 1/4"L — keep it handy on your key ring! Uses 3 LR621 cell batteries, included.